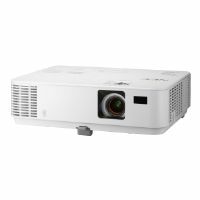 The U321H-WK interactive projector brings collaboration to both classrooms and conference rooms alike. Together with a PC or Mac, the teaching tool will increase students' attention and interaction within the classroom, increasing their retention of subject matter. 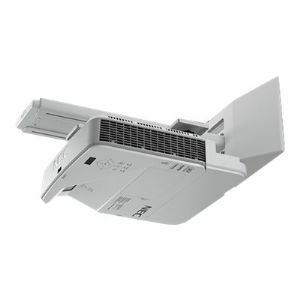 This bundle includes the 3200-lumen U321H ultra short throw projector and NP04WK1 wall mount kit. The U321Hi-WK delivers an extremely short throw distance. The U321H is able to mount on the wall directly above the screen using the NP04WK1. 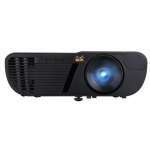 Features of the projector include a powerful 8W speaker, closed captioning, RJ-45, dual HDMI and VGA connectors.